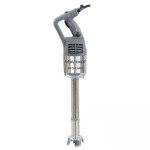 This Robot Coupe power mixer features an all stainless steel construction that is durable and easy to clean. This power mixer offers a quick release system that allows the user to replace the hub without taking it to a service center. 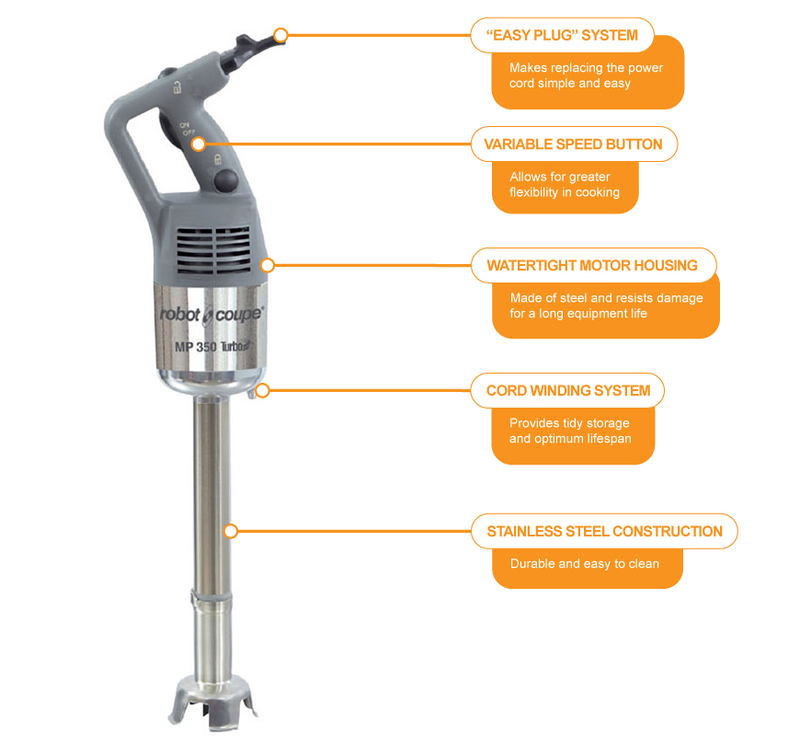 The foot and blades are completely removable allowing for complete sanitation of the power mixer.